Any guesses about what this structure is called??? Click here to know more about this structure. No idea! Looks fabulous though! Waiting for your answer. No, I don't know either, but I'll be waiting for your answer, too!! It is an intriguing capture!! I've been meaning to tell you, your header is awesome! Such incredible skies/colors!! And I love the quote as well! Always good to see your post for the day -- any day! Hope you've had a great week! Is that a Neeru Seduva Katte? I have no idea but for me it looks like a dinosaur towering into the sky. I don't think I could begin to guess the structure, but I sure do like your photo. I look forward to learning what this is. Is it some sort of a tomb? We are waiting for the answer!!!!! We are all waiting for it now. And the header image is so beautiful with equally beautiful quote. 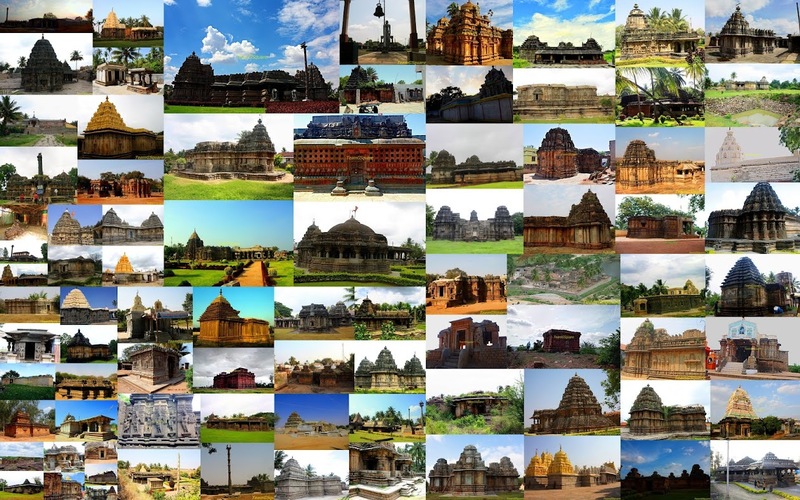 Is it a temple? a cave? a hideout? 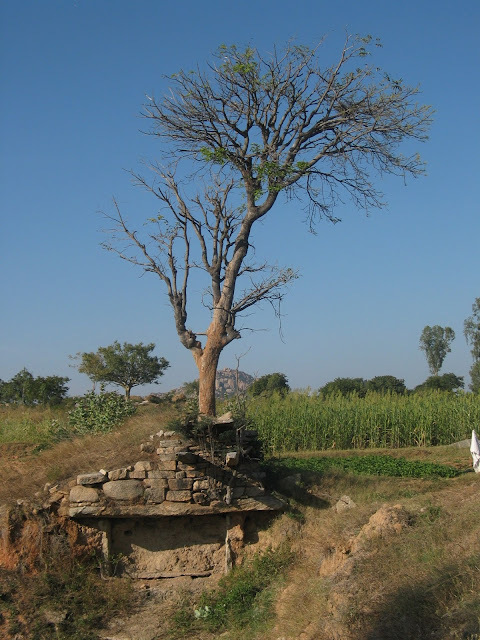 Is it a tree growing atop a semi buried temple vimanam ? Talaparige... The rain water harvesting technique..? Did I missed the answer on the post or it is yet to be posted?